Posted on December 18, 2018 by K. A. Price: $6 AUD (was $8 AUD at time of initial review). Longer-time followers may remember my disgruntled review of another clear putty earlier this year, Lab Putty’s Sculpting Glass Putty. I found it too brittle–too prone to breaking into shards of putty–to be useful. 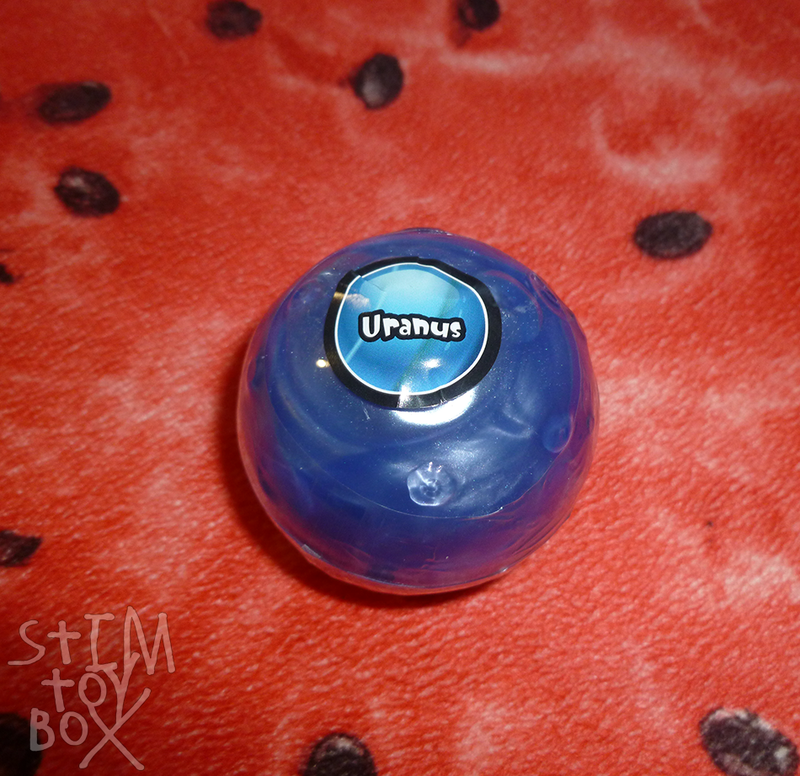 I’m pleased to say that this putty is so much better to use if you can get it out of the container … but I’m not a fan of the clear putties in terms of stimming practicality. Posted on December 13, 2018 by K. A.
There’s no online listing available for this item. The Reject Shop has gotten in the Planet Putty branded slimes that have been featured here before, often by US-based stimmers, so of course I had to try one out for myself. This is a seriously gorgeous slime. The pearlescent blue has a shimmery, mottled quality that catches the light when stretched, pulled and twisted, adding a visual stim element to the slime. It’s more brittle than homemade slimes but reasonably stretchy for a storebought slime, and while it has a slight glue-like odour, it isn’t too strong. Posted on December 11, 2018 by K. A. Variations: Coloured sprinkles, purple glitter. 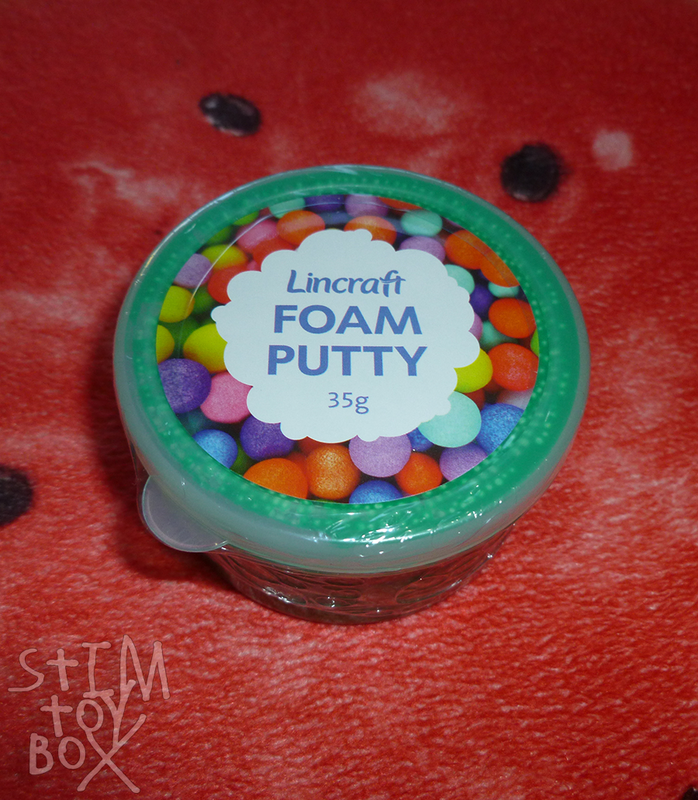 This translucent putty contains iridescent glitter and coloured sprinkles. If that doesn’t sell it, I really don’t know what can. 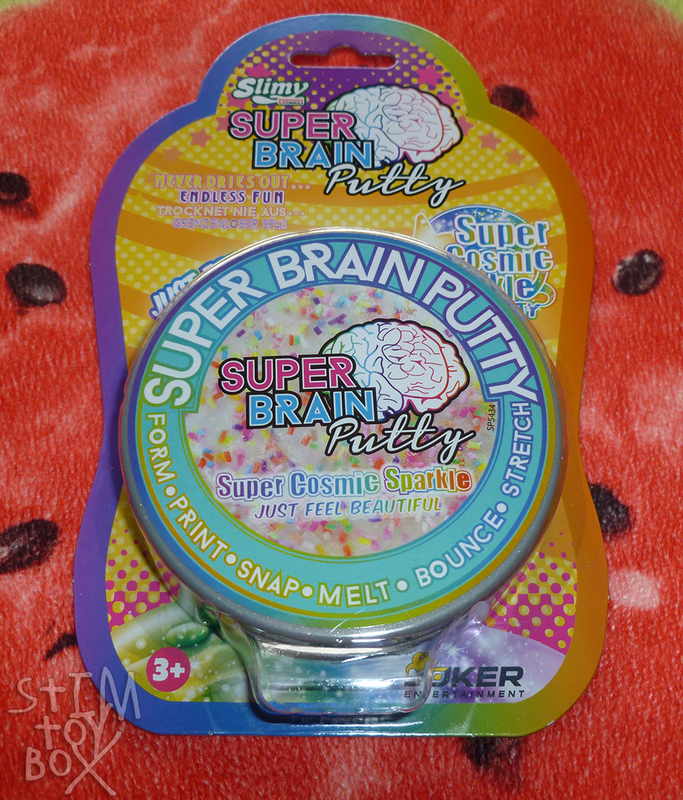 No, the putty isn’t as densely be-sprinkled as the lid sticker suggests, and it has a different range of colours, but it’s incredibly pretty. Prettiest putty I own, hands down.